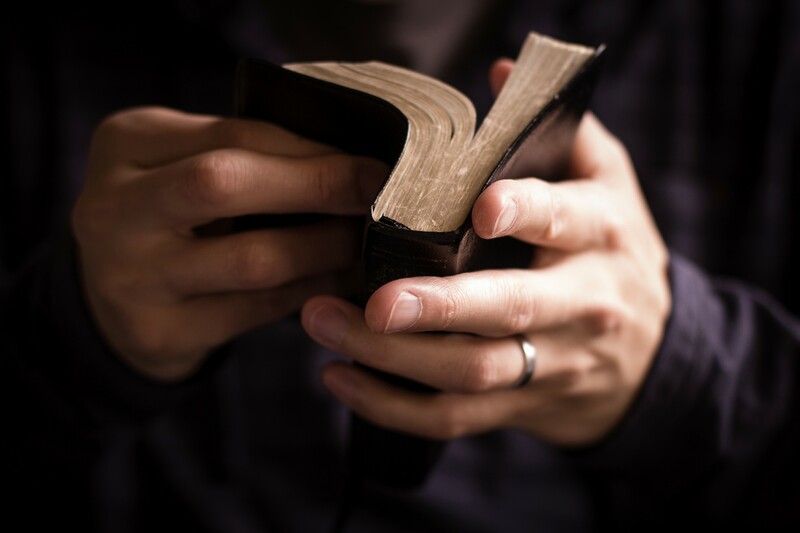 We believe the Bible is God’s inspired, inerrant, infallible Word and is our sole authority for faith and practice. It contains no error or contradiction. We hold it to be absolutely reliable in answering every question of life. We use and embrace the King James (Authorized) Version in all ministries of Fellowship Baptist Church. We believe there is one God, existing in three Persons – the Father, the Son (Jesus Christ) and the Holy Ghost. We believe Jesus Christ is wholly God and wholly man, born of a virgin, sinless throughout His life and the only acceptable Sacrifice for the sins of mankind. We believe in His substitutionary death, bodily resurrection and literal return. We believe that ALL have sinned and are destined for Hell apart from the saving grace of Jesus Christ. We believe Salvation is by grace through faith in the death, burial, and resurrection of Jesus Christ alone. Any mixture of works or religion corrupts the free grace of God and renders it null. 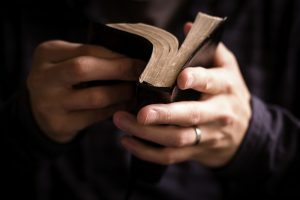 We believe that God offers salvation to ALL who believe and has not ordained some to salvation and others to damnation. We believe salvation brings with it eternal life in which the believer can rest securely with no fear of losing it. We believe in the bodily resurrection of the just and the unjust to the everlasting blessedness of the saved and the eternal, conscious torment of the lost. We believe in the imminent rapture of the saved to meet the Lord Jesus in the air. We believe in the literal, personal, visible, glorious return of the Lord Jesus Christ to establish His Kingdom on earth. We believe God has placed Fellowship Baptist here in Wytheville “for such a time as this”, and we are to evangelize the lost and encourage and equip the saint for Christ’s service. We practice two ordinances: the Lord’s Supper and Baptism by immersion. We have two offices: Pastor and Deacon. We believe that sign gifts (speaking in tongues, word’s of knowledge, faith healing, etc.) ceased with the completion of the written Word of God and are not in use in the local church today.